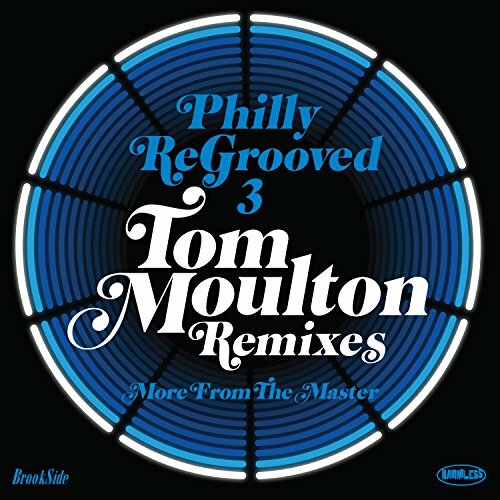 No less than 19 incredible Tom Moulton remixes on 2 CDs of legendary Philadelphia acts like the Spinners, Blue Magic, Melba Moore, William DeVaughn, the Ebonys, Loose Change, David Morris Jr.. and the Trammps. Housed in a double digipack with 24 page booklet. If you have any questions about this product by HARMLESS, contact us by completing and submitting the form below. If you are looking for a specif part number, please include it with your message.